From Long Island to NYC to Westchester, American Building Contractors has provided premium General Contracting and Millwork Fabrication to businesses, federal agencies and the private sector since 1997. Our complex scopes of delivery methods ensure the highest standard from design-build, bid-build and “IPD” models. As a licensed MBE, we specialize in delivering on time and on-budget interior success to renovations and new constructions large and small. Our team of experienced personnel can transform an ordinary space into a fully functional, compliant, optimized area. 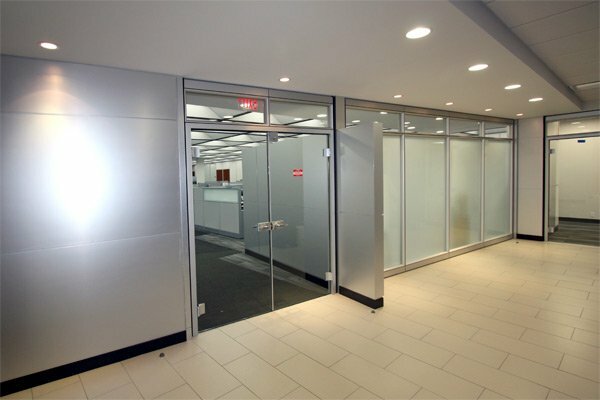 Check out our comprehensive list of Commercial Interior Services for more information. ABC Associates has designed, planned and built corporate interiors centered around the needs of the employees and clients alike. 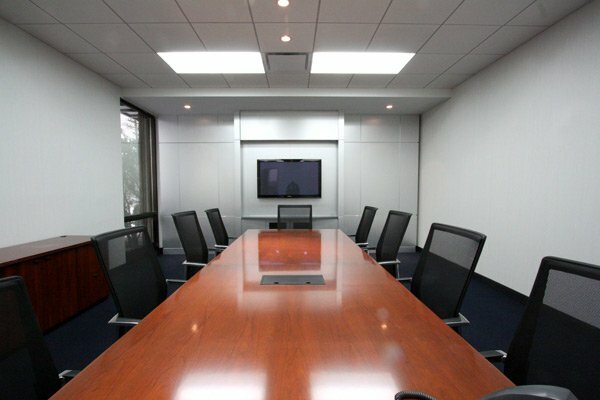 From office workspace to conference rooms, we understand the importance of a functional office environment. With ABC Associates, you can expect that all work will be compliant and up to code. Our team’s knowledge and expertise of healthcare facility construction has placed us amongst the most trusted builder for medical offices and hospitals across Long Island and NYC. 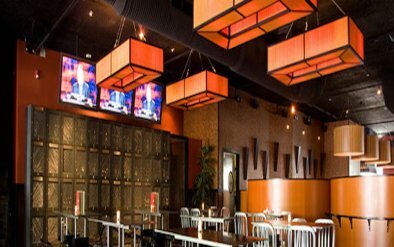 From high-end restaurants to local eateries, our designs are built around the flow in which a restaurant operates. We create an inviting environment by incorporating subtleties such as color and lighting into the appearance for the right ambiance from custom millwork to carpentry and all phases in between. 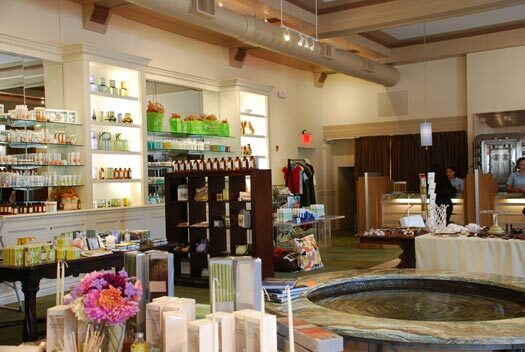 From major retailers to local boutiques, a responsive, customer centric store layout is crucial to maximizing sales. Our construction and remodeling designers experts are depended upon when it comes to profitable retail interiors. Regardless of your project’s size, our philosophy is to approach each project with a foundation of strong design aesthetics and functionality. By staying true to this philosophy, we have built a strong reputation for success. By working with project managers, business owners, facilities managers and directors of construction, we pride ourselves on our attention to detail, our superior craftsmanship and a high level of customer satisfaction.